Thank you for the link. Hope this will be helpful for the newbie like me. This is not a course about how to use any one bit of software. It just covers the basic processes & in what order you would do them with just about any image editing program. The majority of the videos use Photoshop Elements but I also use Affinity Photo and Pixelmator. Thanks for your time & I hope the lessons prove to be of use to as many of you as possible. As for me it’s easy and well written. These Are mine tutorials i have video channel included on my page hopefully it will be helpful for the beginner. Which provides all kinds of photo editing services. 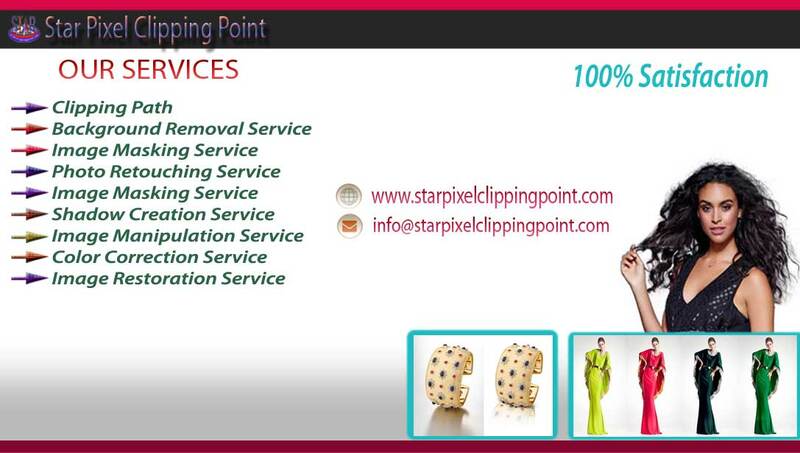 Do you Find ClippingPath Service for your company!!! Are you looking for Ecommerc eImageEdit service for your Business?? Don’t worry we are here for you with Christmas 30% OFF. creative clipping path(http://www.ccpuniverse.com/) is Professional and Creative Photo Editing Service Provider.